Non-Owned Vehicle insurance includes a group of coverages that provide Liability insurance for vehicles used for your business that aren’t listed on your policy. 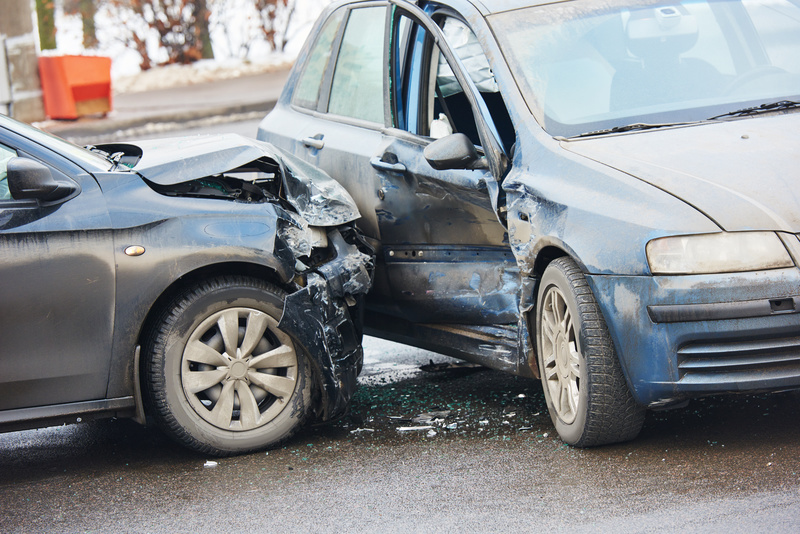 A non-owner policy from A1 Insurance in Kansas City helps protect you against major financial burden in the event you are deemed at-fault in an accident operating a vehicle not owned by you. The liability insurance would cover damages to others as a result of the accident after any primary insurance on the auto has been exhausted. In other words, non-owner is secondary insurance coverage that would pay for damages above and beyond what might be covered through the auto’s primary insurance. Does non-owner Car insurance provide medical coverage for me? Medical coverage is available in some states. Where it is offered, coverage applies only if purchased. I don’t own a car, but sometimes drive a friend or family member’s car. Doesn’t their insurance cover me? It depends. The car owner’s insurance policy will specify who is covered under certain conditions. If you’re not sure, check before driving the vehicle. Also, individual state requirements vary so check with your state to see if and how you would be covered in the event of an at-fault accident. If you’re using the borrowed car frequently or for regular periods of time, you should consider if a non-owner policy is right for your situation.